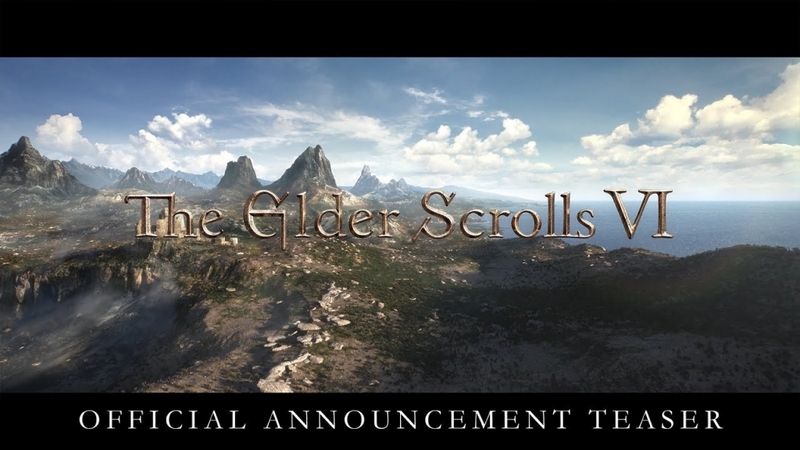 ‘The Elder Scrolls 6’ News & Update: To Get ‘Fallout 76’ Treatment? Online Elements & Microtransactions? There is no denying that the gaming industry has changed since the first generation of video game enthusiasts got their hands on the virtual form of entertainment. In the case of “The Elder Scrolls 6,” it would seem that Bethesda is thinking of creating it specifically for Generation X. There are also rumblings about the game getting the same treatment as “Fallout 76” where multiplayer and microtransactions will be involved. A lot of fans were disillusioned with Bethesda when it came out with “Fallout 76” because of how it represented everything that fans hated about the current gaming industry. From a single-player experience, it was turned into a confusing attempt at multiplayer. There is also microtransaction involved, which is something that the community has come to hate. Now, there is a possibility that “The Elder Scrolls 6” will also feature such things. Much of this is down to the general direction that the industry is going. Microtransactions and multiplayer is just a fact of life now, and even single-player properties are getting converted to fit the bill. If “The Elder Scrolls 6” ever does offer multiplayer and microtransactions, it would be a nightmare to fans of the franchise. Since the start, “The Elder Scrolls” has been a gaming property that focused solely on single-player, story-driven offerings. When “Morrowind” came out, the exploration aspect of the game was one of its biggest draws. Even when “The Elder Scrolls Online” was released, much of what made the games so fun was retained. The fear with “The Elder Scrolls 6” is that Bethesda will lose sight of what makes the titles in the franchise so much fun to play in favor of chasing dollars. Multiplayer would not be that big of a deal as long as it is not the sole focus of the game when it comes out.